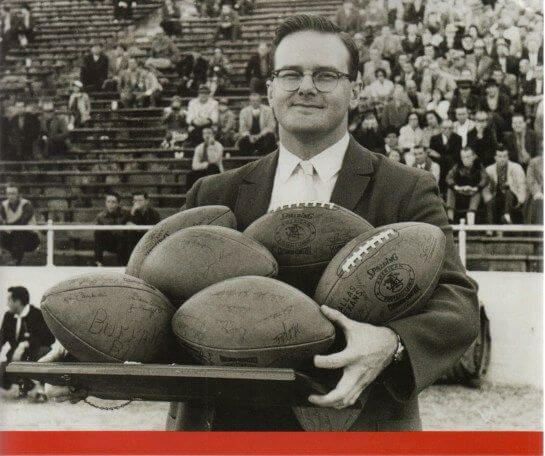 Lamar Hunt died December 13, 2006 at Presbyterian Hospital in Dallas of complications related to prostate cancer. The Chiefs honored their owner for the remainder of the season, as did the rest of the league. Upon his death his son Clark Hunt was named chairman of the Kansas City Chiefs.